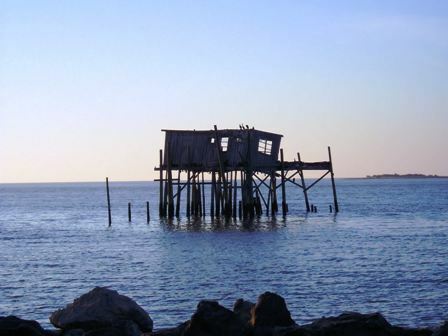 Come to Cedar Key and enjoy the relaxed pace of this island fishing community. Bring your boat to fish in the Gulf, sunbathe on the beach, shop in the unique stores or dine in one of the many fine restaurants. Cedar Key is a Mecca for seafood lovers. Enjoy all types of fresh fish and shellfish, especially Cedar Key oysters and farm-raised clams. Cedar Key is the USA’s number one producer of farm-raised clams. Cedar Key has a lot to offer whether you want to relax or go out on the town. Most of the pubs in town offer live music on the weekends. But most of all, come to enjoy the natural beauty of this tranquil village, rich in “Old Florida” charm. The Sisters of Cedar Key have many vacation rentals available to suit all size groups (couples to up to 11 people). Call today for availability.